So after having a little play with the drum you've probably already figured out how it works. 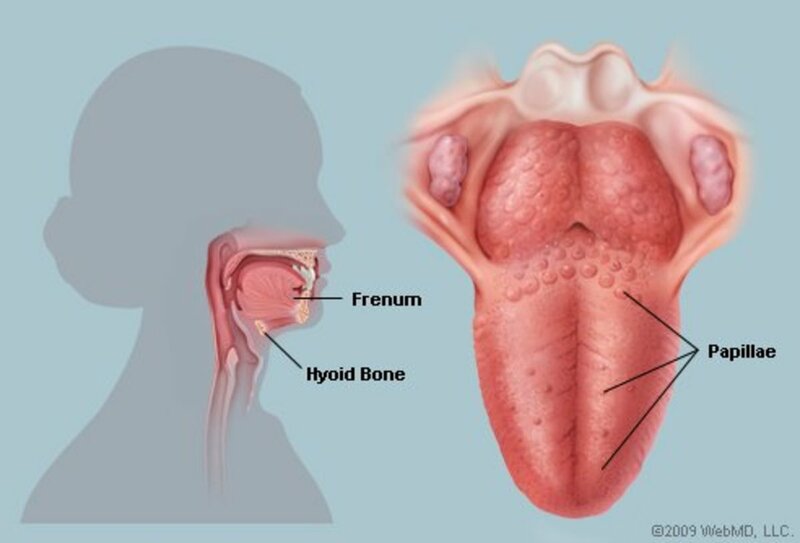 Each tongue is cut to a specific size in order to create a specific pitch. The smaller the tongue, the higher the pitch. 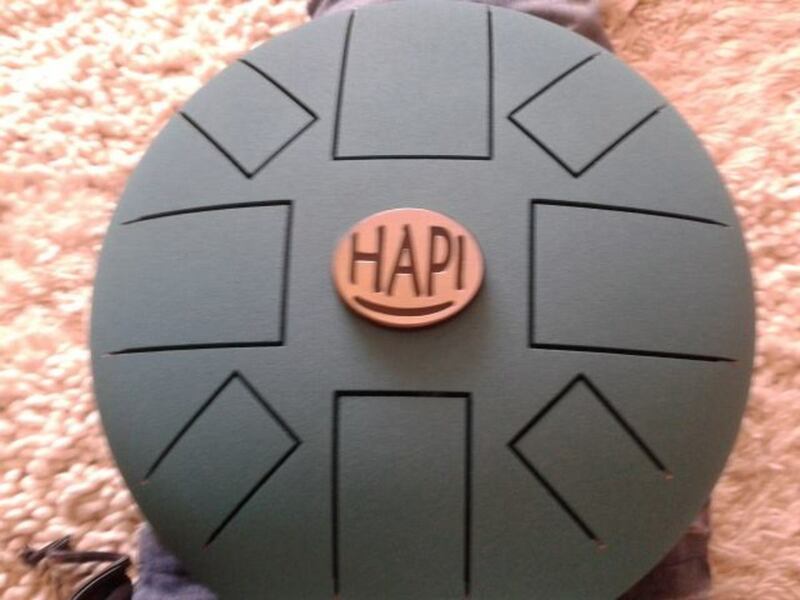 You should play the drum with the Hapi logo facing you. This is because the scales are purposefully created in such a way to enhance ease of travel around the drum. 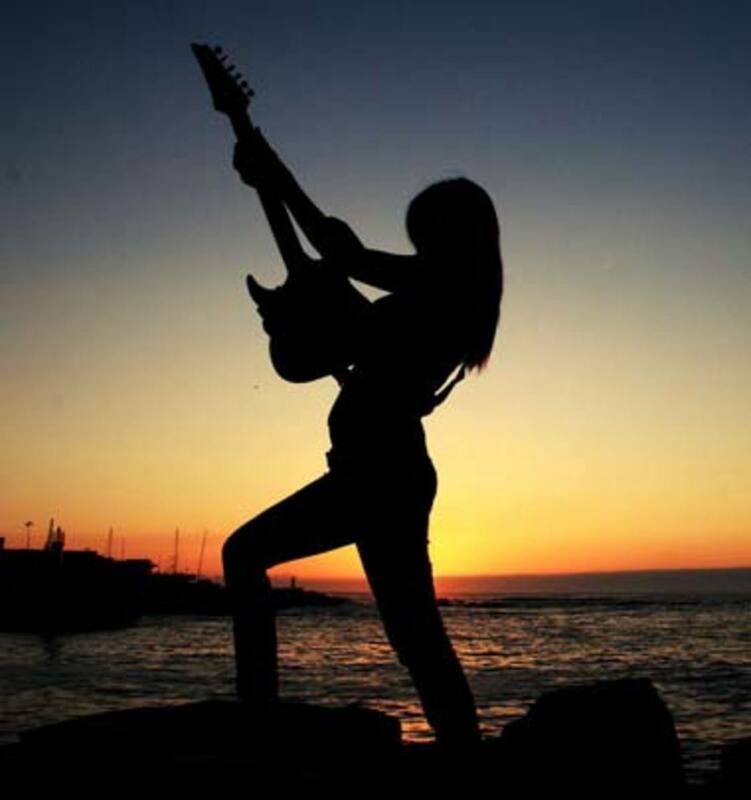 It doesn't really matter how you sit, it doesn't really matter how you play, as long as you're comfortable and you're creating a sound... you're doing it right! 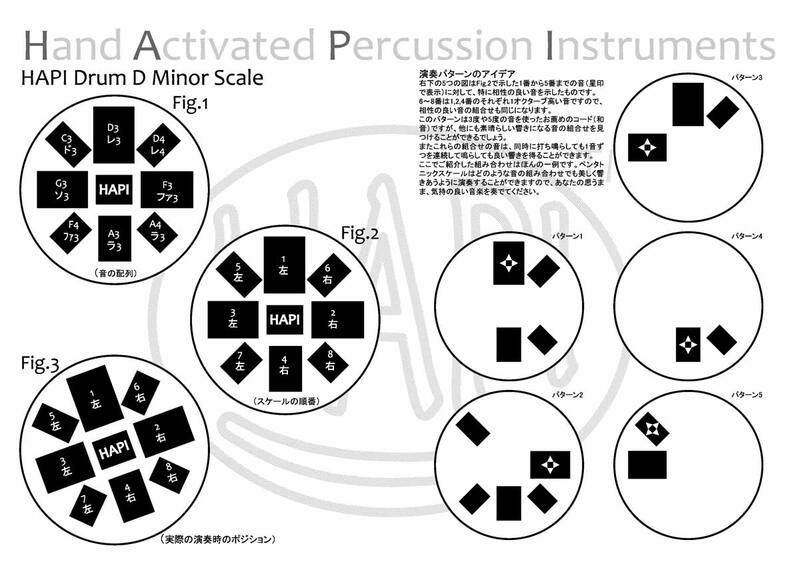 The Hapi Drum I'm using for demonstration is in the key of D Minor, so the way the scale is set out will be determined by that key. Many different types of scales are made by Hapi Drum but this is the simplest of the lot. Here is a quick demonstration of the order of the notes in the scale from lowest to highest. It is much easier just to show you than to try to explain! The most common way that the Hapi drum is played is by using the pads of your fingers. In order to create the best sound, you must bounce your hand from the surface of the drum in a quick motion, using the flick of your wrist. This means that the vibrations of the tongue won't be interrupted so the sound won't be dampened. Of course, a good technique to use for the creation of dynamic, is to sometimes dampen the sound on purpose, leaving your fingertip on the tongue of the drum for just a fraction of a second longer. It may take some practice to get this technique down, but it is the most basic and essential for playing the Hapi Drum. Sometimes when playing with your fingers, you may find that you have a little trouble getting around the drum as fast as you would like. Or maybe you can't quite get the power needed behind each strike to create a louder sound. This is why it is a great technique to combine these two ways of playing. 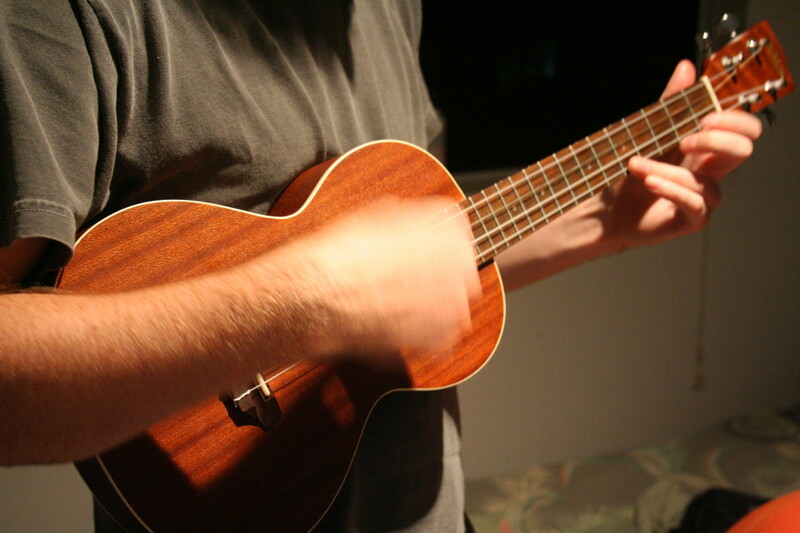 By using both your thumbs and your fingers, you have more dexterity in your playing. 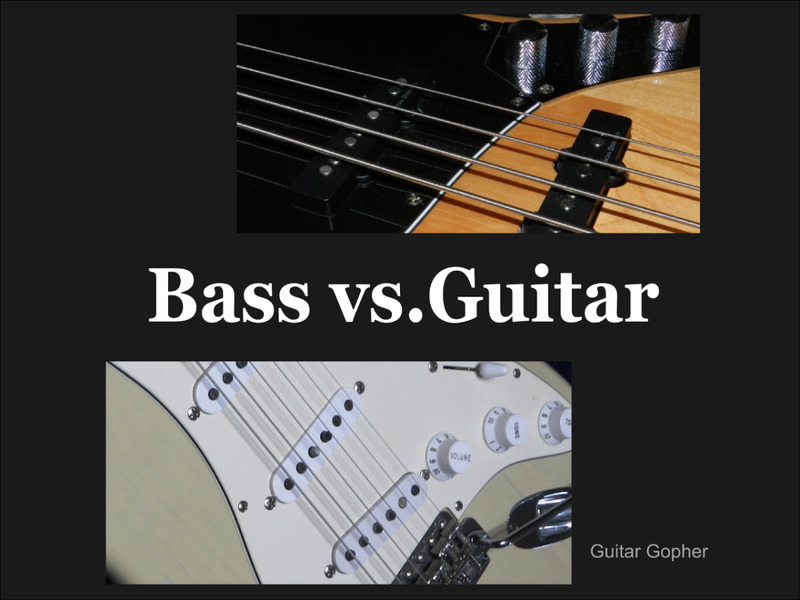 Or you might find that you prefer one technique of the other and choose to use that in the majority of your playing. I myself, prefer to play with my thumbs, and don't very often combine the two. 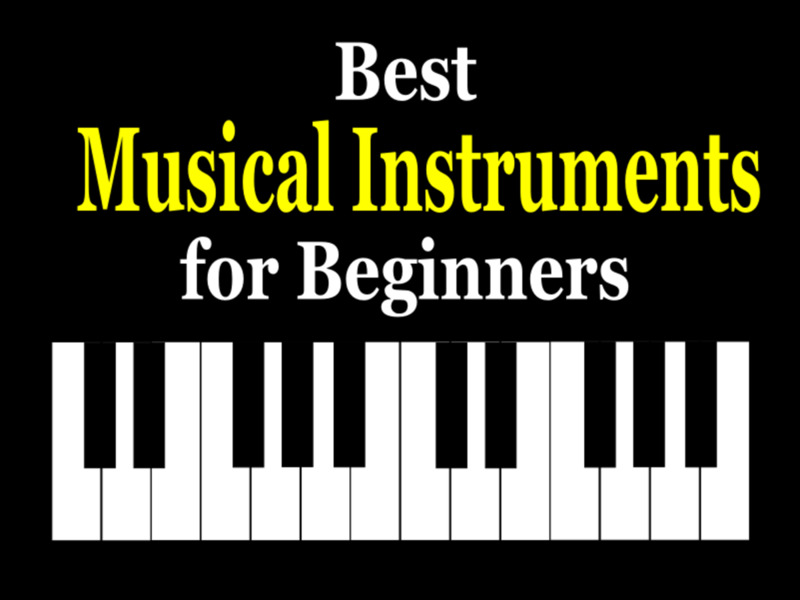 This does mean that I stumble sometimes when playing quickly as it doesn't give me quite as much reach, so learning to use both styles is highly recommended. With an effective slap you can get quite a bit of noise out of this thing, and done correctly, it can sound pretty cool! Try slipping a bit of this into your jam session and see how people react to that. 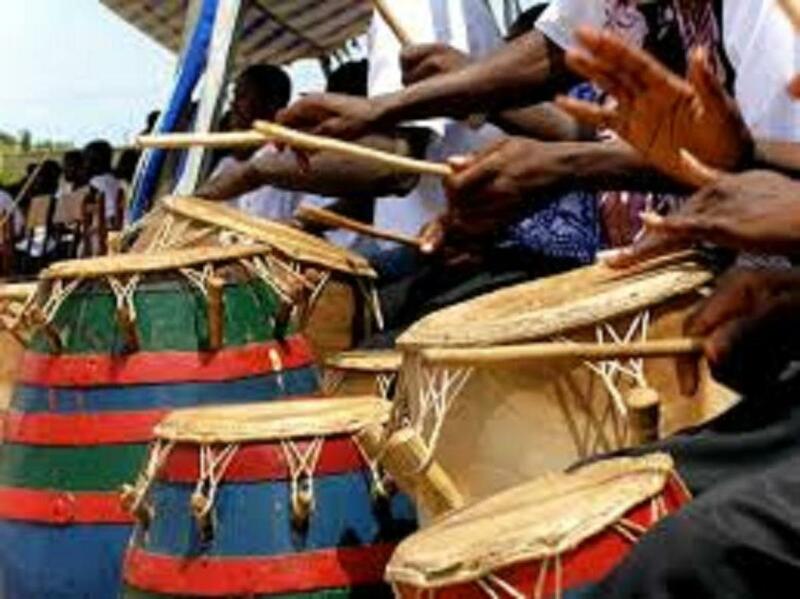 It sounds especially good when playing in unison with a djembe or another drum or form of percussion. Your drum should arrive with two beaters. If not, wrap some cloth around a stick (but take care not to hit the drum too hard, or with the exposed end of the stick as this will cause cosmetic damage). The sound created by these rubber beaters is hugely different to the sound created when played with your hands. It's infinitely louder and you barely even have to touch the tongue. This technique is the stark opposite of the percussive style previously discussed, as it does create great ambient sound. When using your beaters, play slowly and allow each note to ring. Otherwise the notes mingle together, a little like leaving your foot on the sustain pedal of a piano. You could try using just one beater and your hand as a dampening tool. Have a play around. 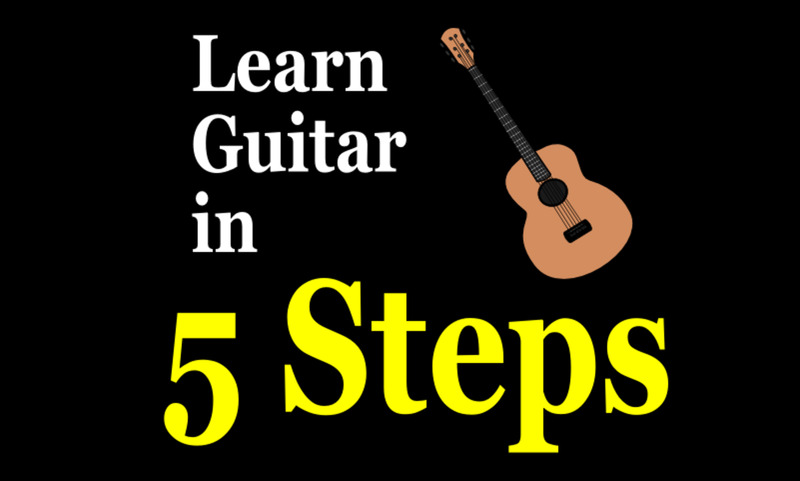 Combining all these techniques will ensure a fun, dynamic and entertaining jam session. You could even perform with it when you get really good! You can't go wrong with the Hapi drum, all the notes in the scale sound good together, so it doesn't matter where you hit it. Just play it, go with the flow, and develop your own style over time. Is there a text book to learn about it. I bought the drum and want to learn more about it. It's my favourite instrument, incredibly healing. Thanks! I...never heard of this type of drum before, now I want one lol. Thanks for sharing! I had to stop by just to find out what a hapi drum is...now I know. Thanks.